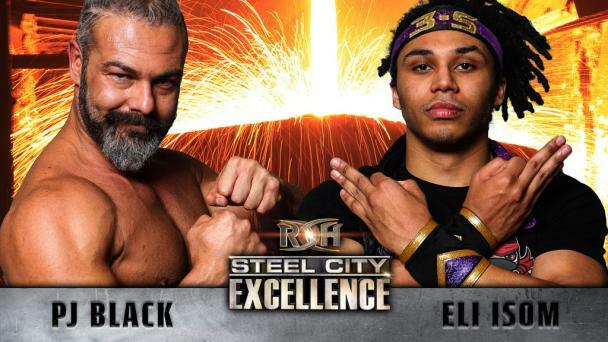 A first-time-ever tag match pitting 10-time former ROH World Tag Team Champions Jay and Mark Briscoe against CMLL stars Caristico and Soberano Jr. has been signed for Steel City Excellence. The Briscoes have been in a foul mood -- even more so than usual -- since losing their ROH World Tag Team Titles to Villain Enterprises’ PCO and Brody King at ROH’s 17th Anniversary pay-per-view last month. Coming up short in the four-way winner-take-all match for the ROH World and IWGP Heavyweight Tag Team Titles at G1 Supercard only exacerbated their anger and frustration. The always volatile Briscoes undoubtedly will be looking to make a statement in Pittsburgh, but don’t expect Caristico and Soberano Jr. to be intimidated. Caristico is a highly decorated luchador who became one of Mexico’s biggest stars just over a decade ago under the name Mistico. Soberano Jr. is the current holder of the Mexican National Welterweight Championship, a title he has successfully defended for nearly two years. Will the Briscoes ground the high flyers from Mexico? 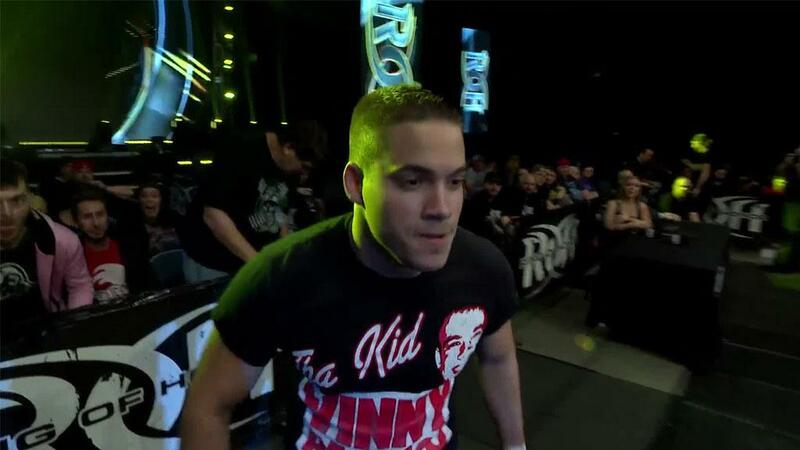 Or will Caristico and Soberano Jr. rise to the occasion and knock off the greatest tag team in ROH history? Join us LIVE in Pittsburgh to find out!